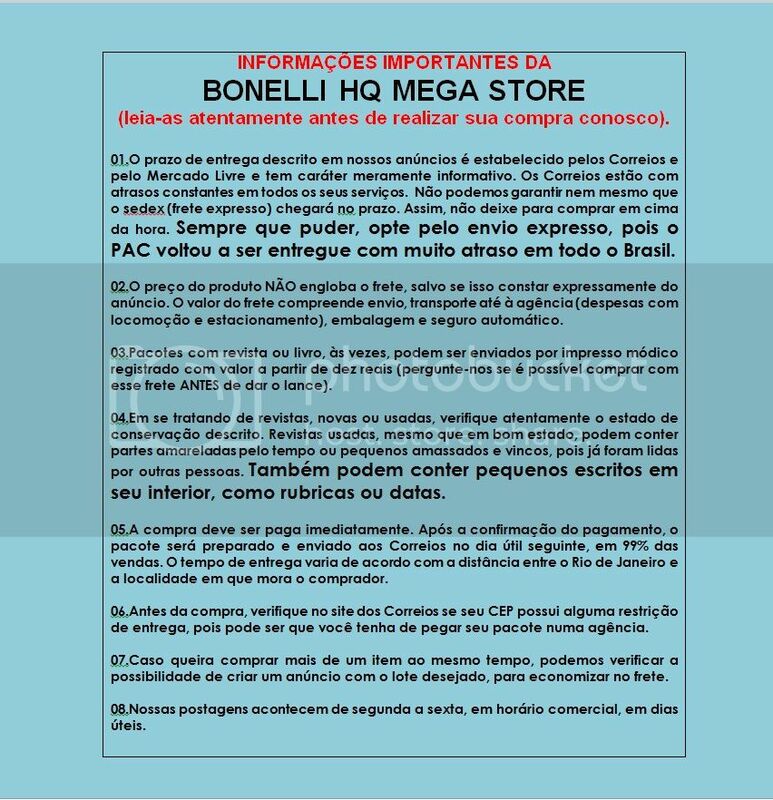 BONELLI HQ VENDE REVISTA ITALIANA: 150º STORIE D'ITALIA - VOL.2 - L'AVENTURA COMUNE. REVISTA NOVA EM MUITO BOM ESTADO. ACEITO ENCOMENDAS DE REVISTAS ITALIANAS (FUMETTI).